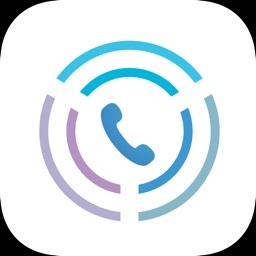 Rebtel: International Calling by Rebtel Services S.a.r.l. 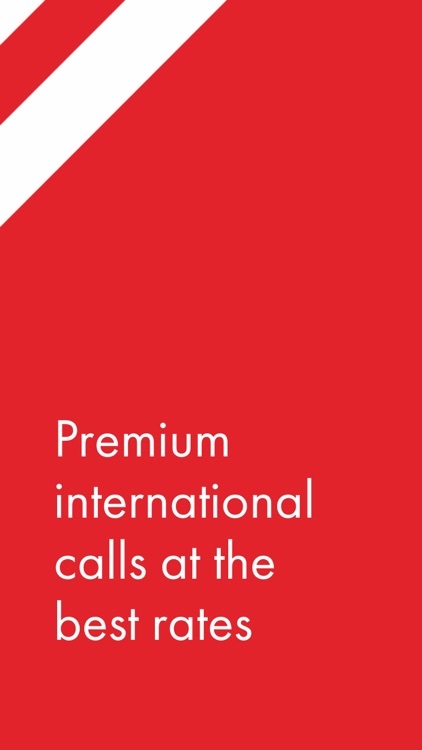 Get premium-quality international calls for the best rates on the market to any kind of phone in the world, no internet needed! And there are no hidden fees for sending mobile top-ups. 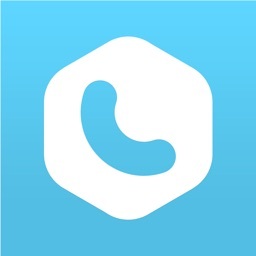 • No internet needed when calling 50+ countries! 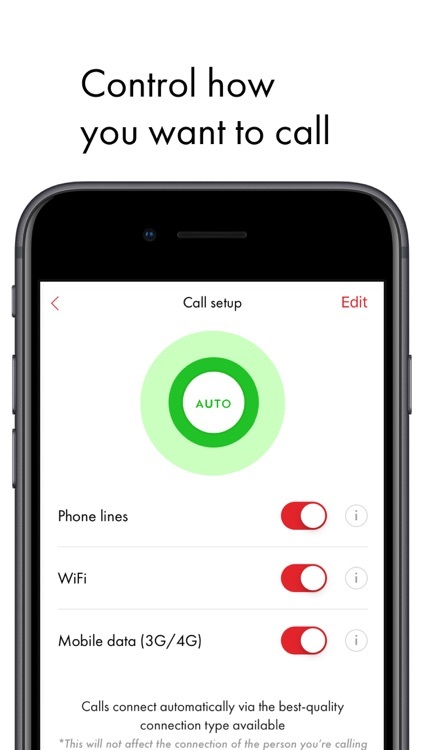 Connect over 3G/4G, Wi-Fi, or local phone lines—you decide. 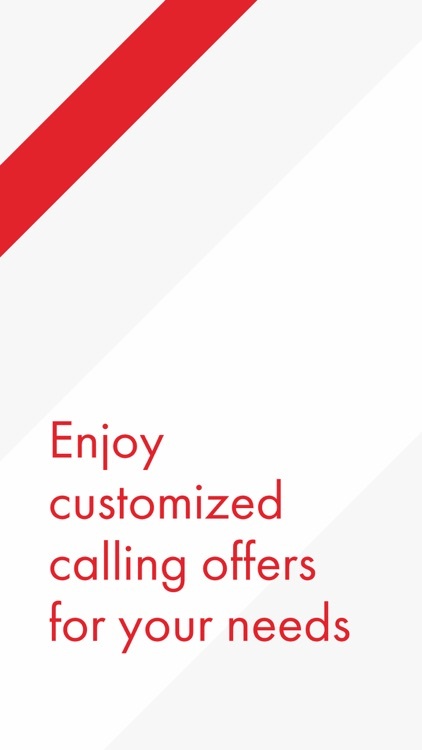 Rebtel offers different types of international calling offers depending on your needs. 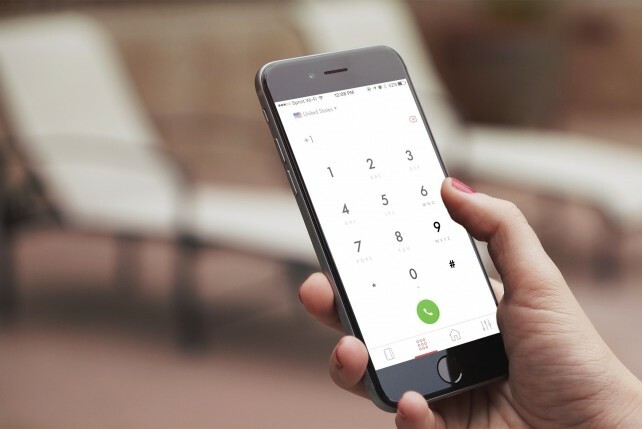 You can pay-as-you-go with our cheap per-minute rates, call unlimited per month with one of our calling subscriptions, or enjoy one of our many special offers. No matter how you choose to call, there’s no contract, no cancellation period, and absolutely no hidden fees. 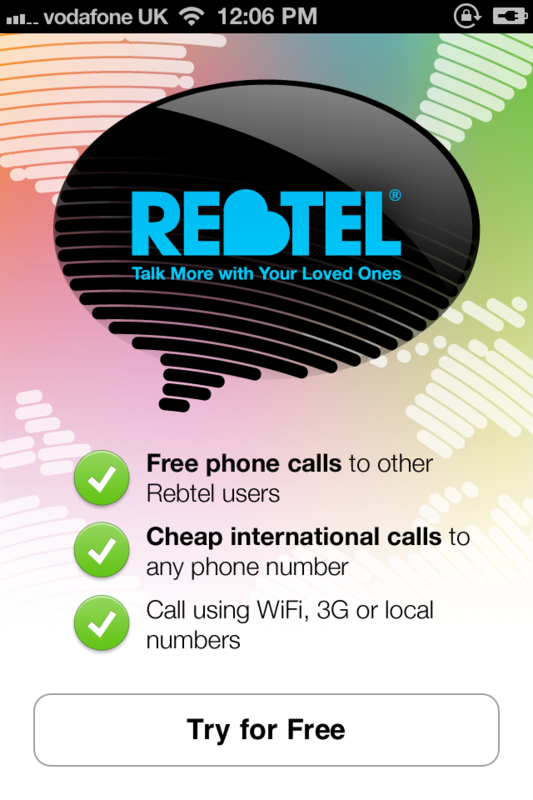 The Rebtel app makes it easy to send international mobile recharge to your friends and family back home. 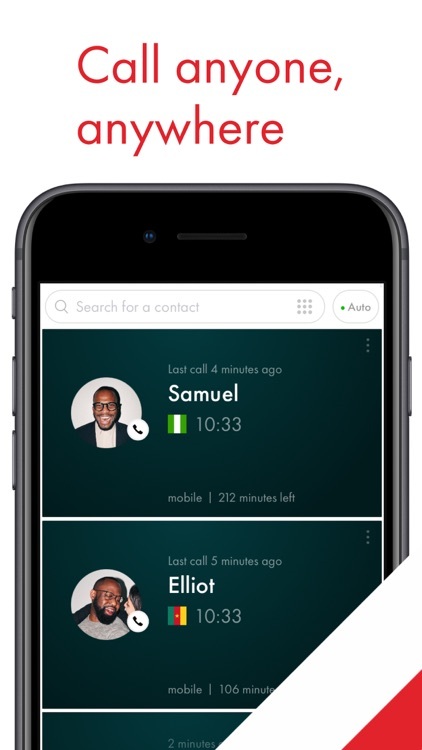 Simply find your contact, select the amount, and then send that airtime (mobile recharge) directly to your loved ones. You can now recharge to Cuba, Nigeria, India, Bangladesh, Dominican Republic, Ghana, Haiti, Kenya, Nepal, Senegal...and lots more to come! 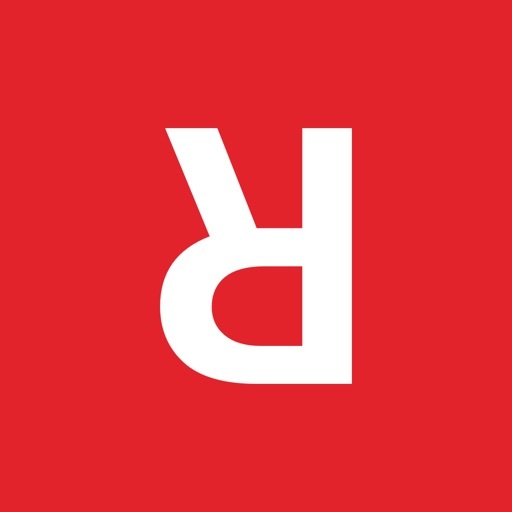 No matter where you are calling from or where you want to reach, Rebtel provides the best prices for the highest quality calls on the market. 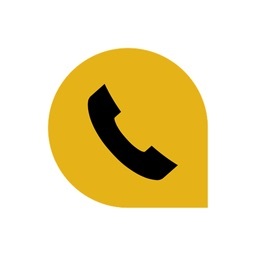 Our most popular countries to call include India, Cuba, Nigeria, Kenya, Eritrea, Uganda, Zambia, Ethiopia, Rwanda, Brazil, Afghanistan, Ghana, Colombia, Liberia, Burkina Faso, and many more. Download the app today to try it all for free! 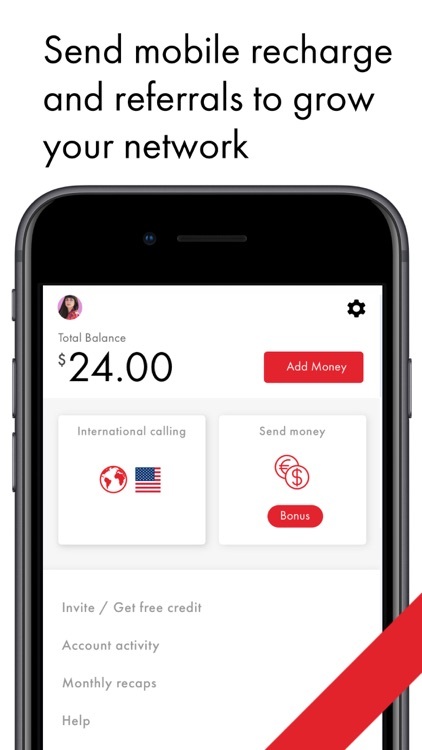 Then invite your friends and earn $5 of calling minutes when they make their first payment! 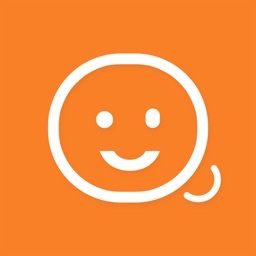 The new service in this app breaks down borders in a great way. 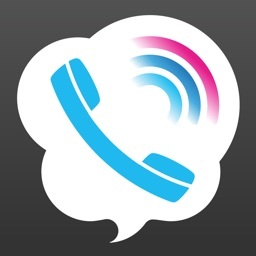 Rebtel is a VoIP app like no other. Read more to find out how.